Apparently some long lost footage was recently uncovered. 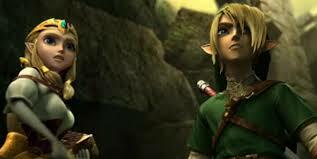 A 2007 CGI Legend of Zelda movie pitch from Imagi Animation Studios has been circulating the internet. If your interested to see it just Google it. The short clip contains Disney type characters in the form of Link, Zelda, and Ganandorf. Imagi Animation Studios was also behind the 2007 CGI movie TMNT and 2009's Astro Boy. The clip was fun to watch. I am frankly ready to have a Zelda movie. C'mon who is with me? I know, I understand, I completely agree that some Video Game to Movie adaptations are just not right. 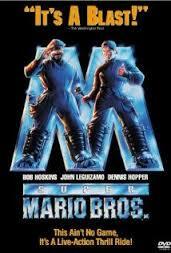 I understand that the Super Mario Bros movie with John Leguizamo left a bitter taste in our mouths. 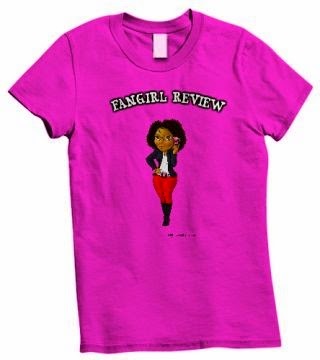 I enjoyed it because it was just that horrible. I really think the story line of Ocarina or Twilight Princess could translate well if done by an amazing writer and input from fans. Who would you cast? I think the movie would do best if only no-name or small-name actors are in it. If you put a big named actor into the movie then it becomes about the actor and not the story line. Sadly we know they will look towards young Hollywood so let me throw out some ideas of who I would cast if I had to choose. Chloe Grace Moretz: She is blonde and adorable but at the same time she has an edge. I think she could bring Zelda to life. She could pull off the leadership quality that Zelda has about her. Zelda Honarable Mentions: Emma Watson and Evanna Lynch. 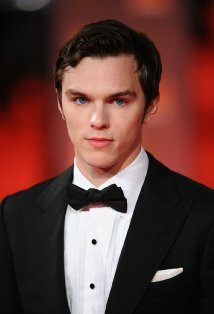 Nicholas Hoult: He was great in Warm Bodies and X-Men: First Class. 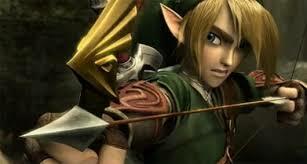 I think he could make Link come alive and show Link's courage against Ganondorf. 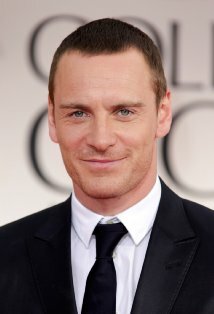 Michael Fassbender: He has the potential to be evil. I think he could pull of the evil smirk of Ganondorf. So this is my list if I had to delve into Hollywood to pick actors for the movie. What are your thoughts and who would you pick?